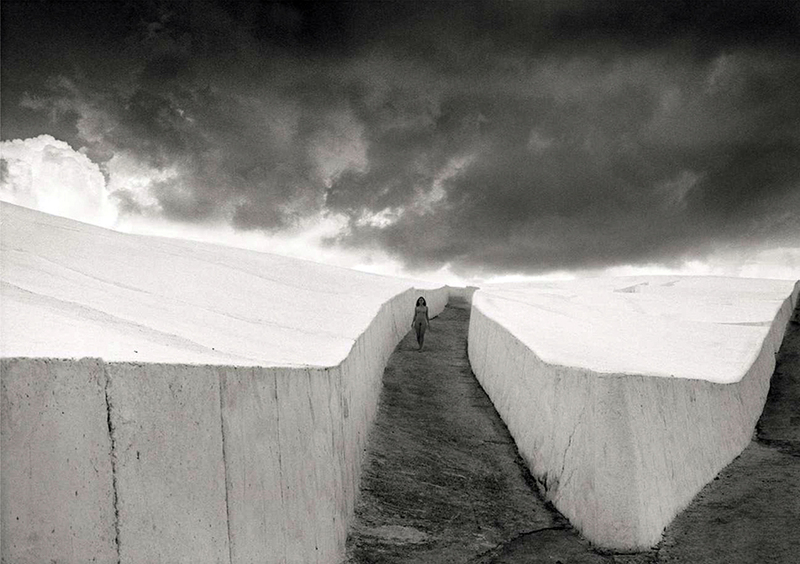 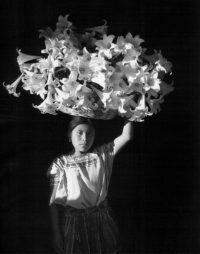 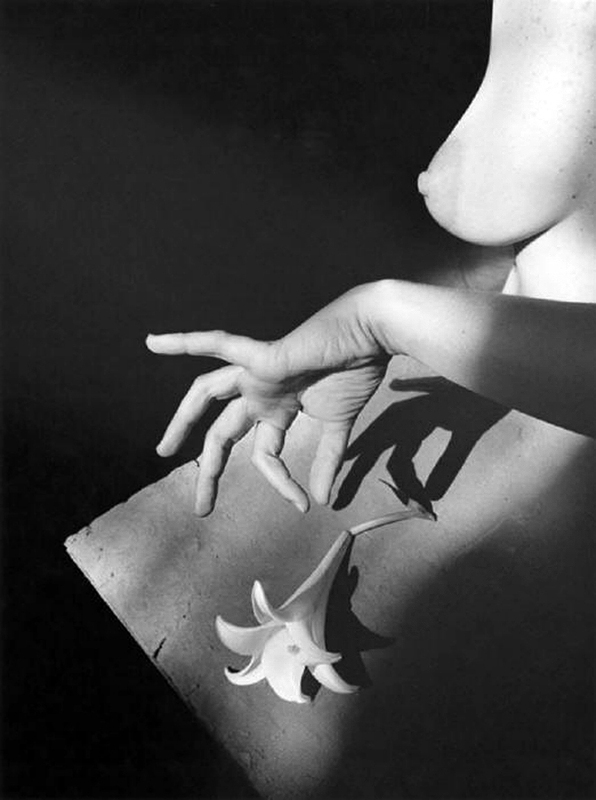 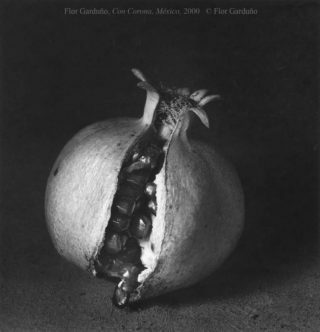 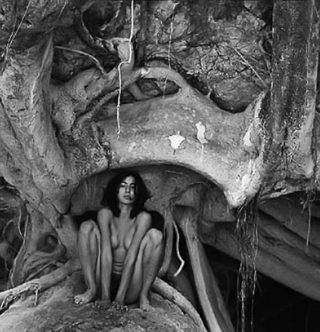 Born in Mexico City in 1957, Flor Garduño studied at the Academy of San Carlos at the Universidad Nacional Autónoma de México. 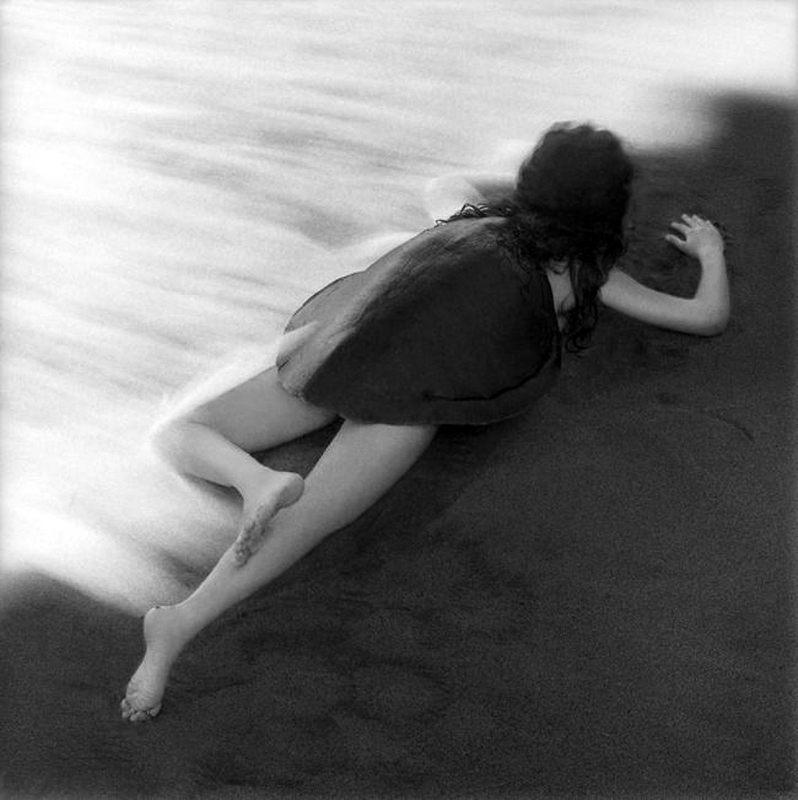 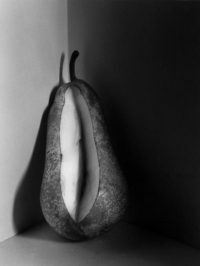 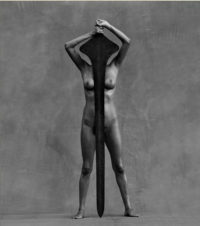 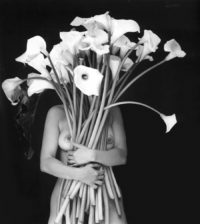 Although she was first attracted to drawing, she was captivated by photography and in 1979 she began working as an assistant to the great Mexican photographer Manuel Alvarez Bravo. 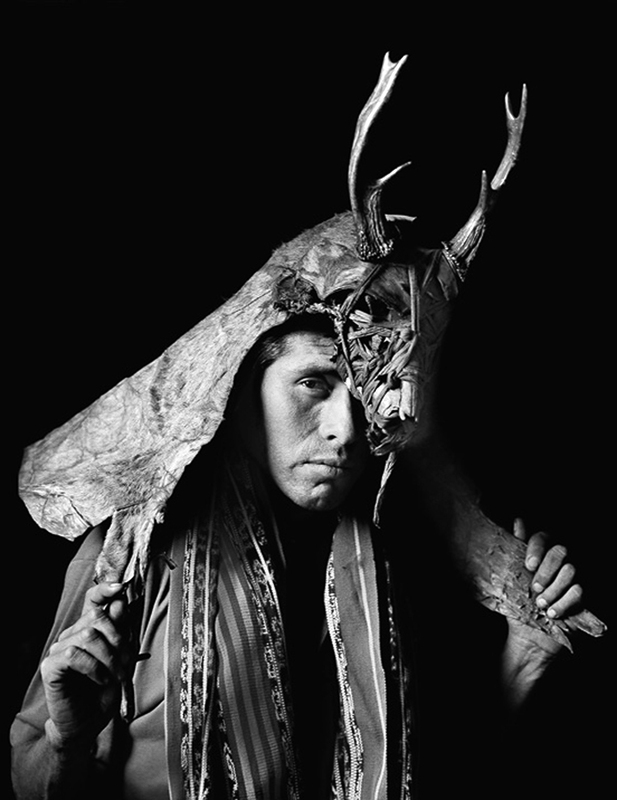 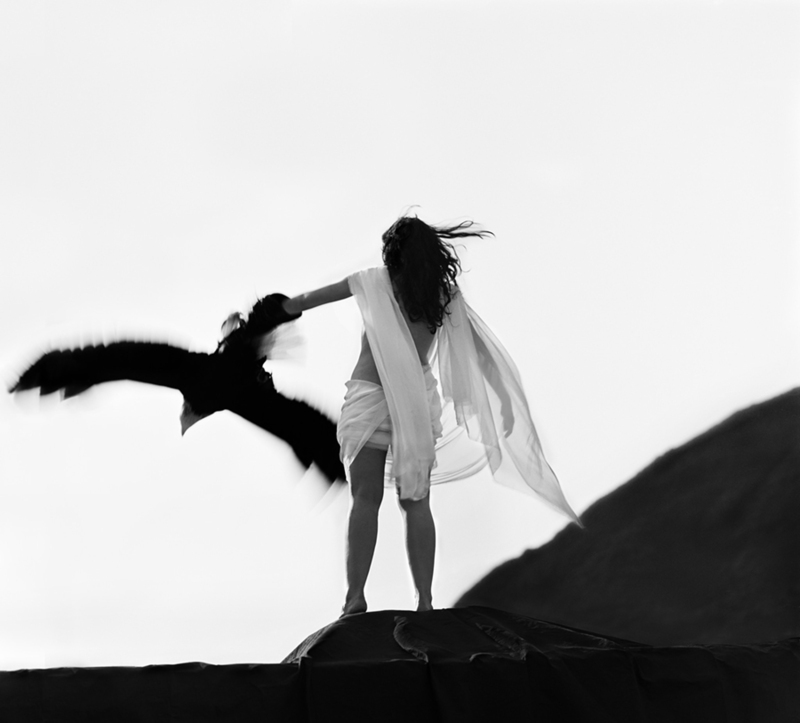 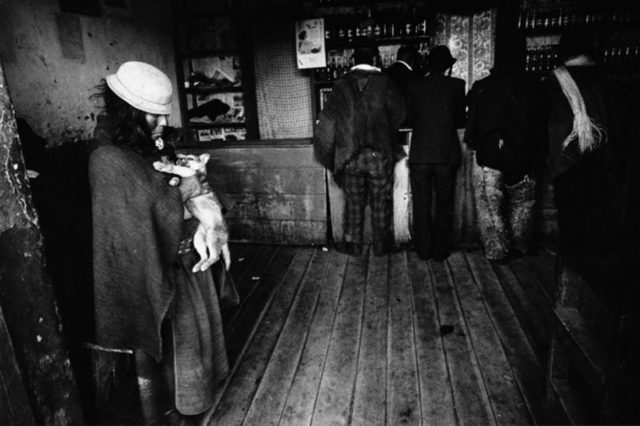 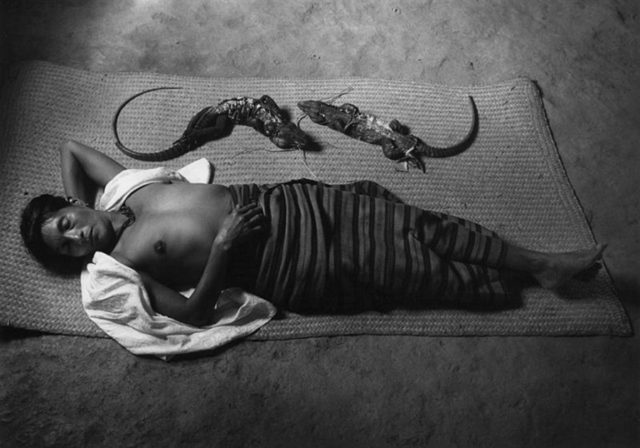 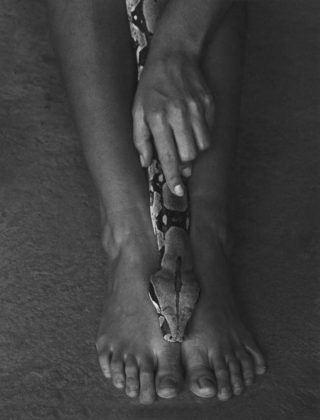 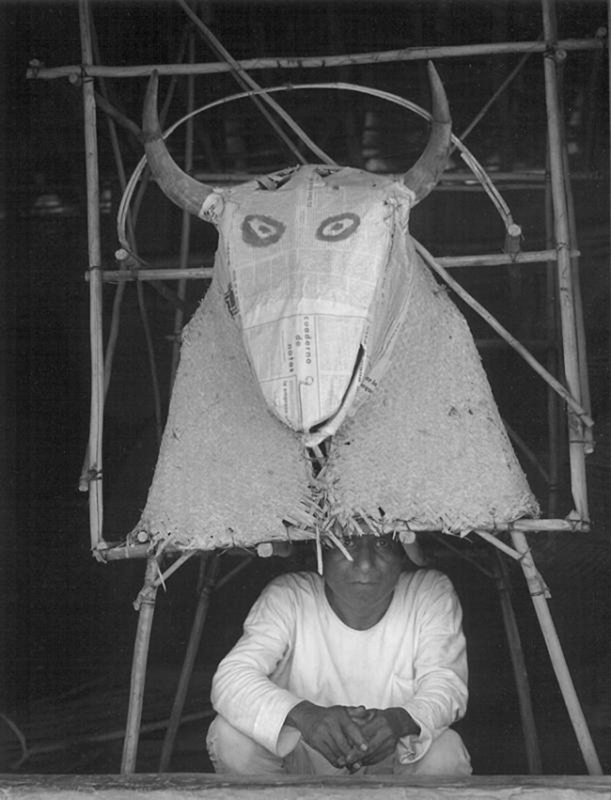 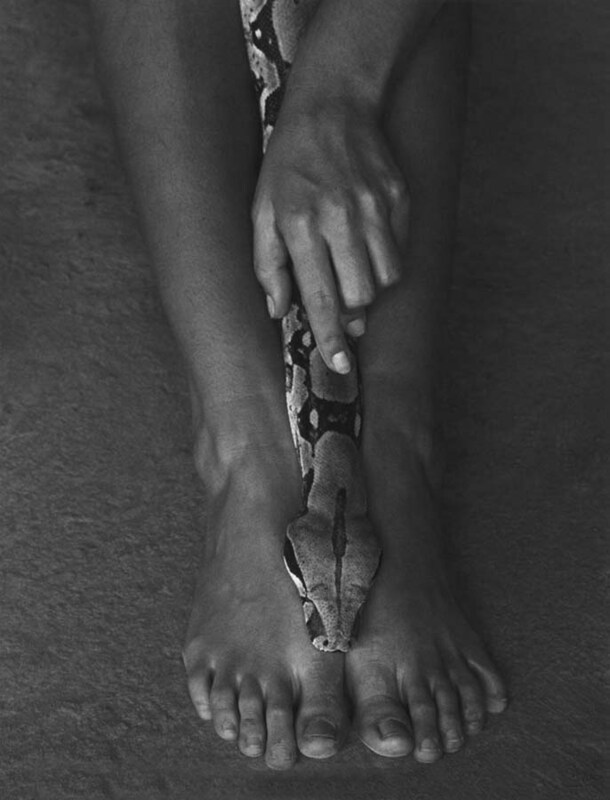 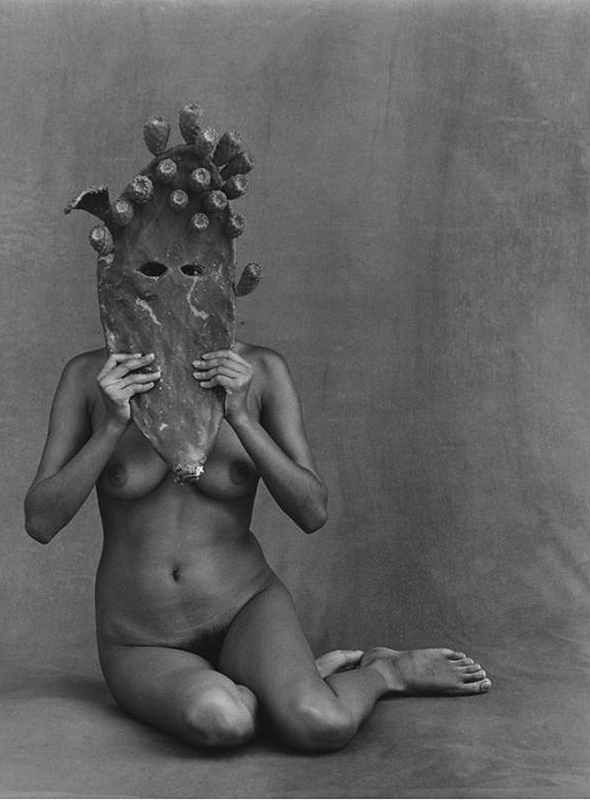 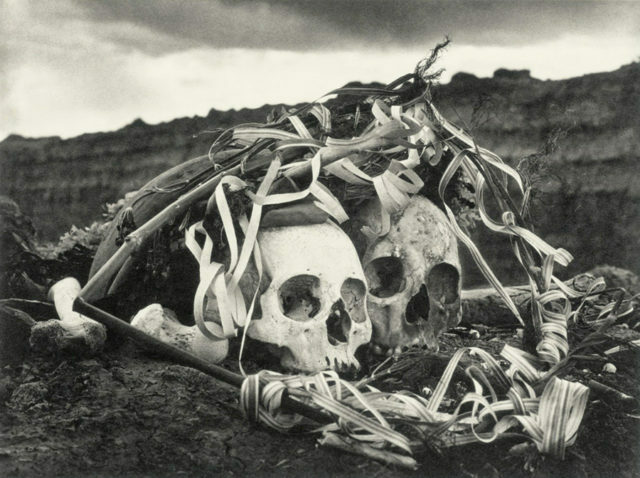 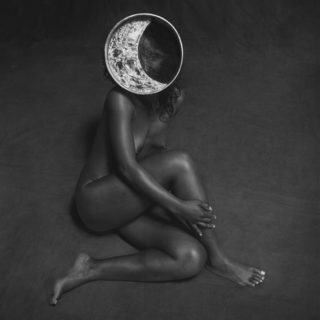 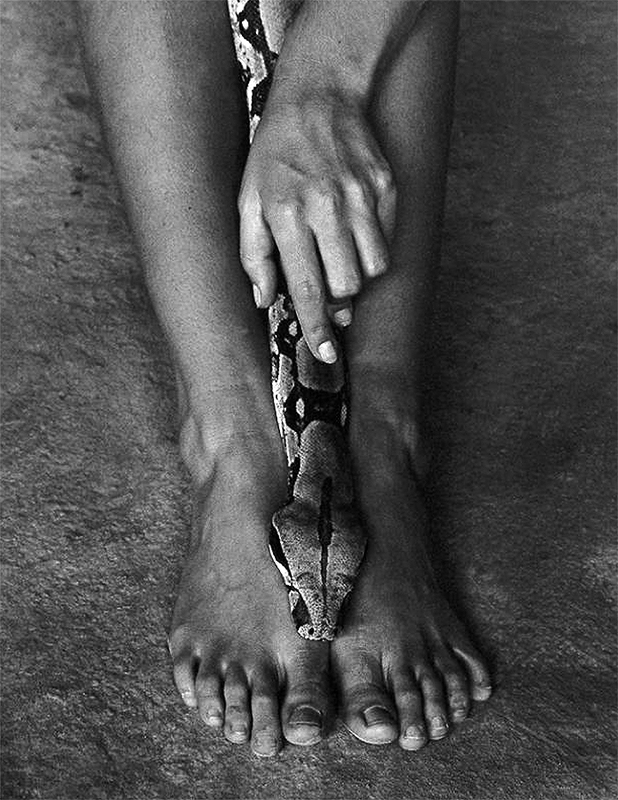 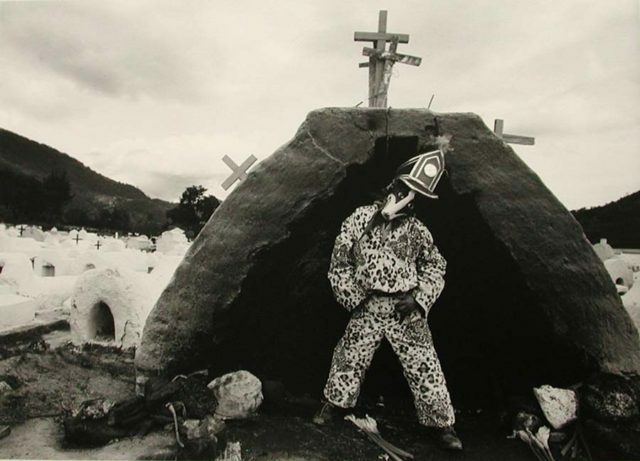 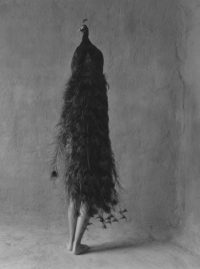 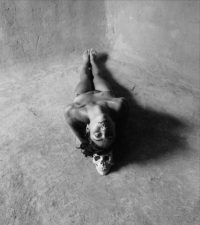 Bravo had an indelible influence on Garduño, but she soon found her own view after making several trips in the eighties to remote areas of Central and South America to photograph the lives and rituals of the natives. 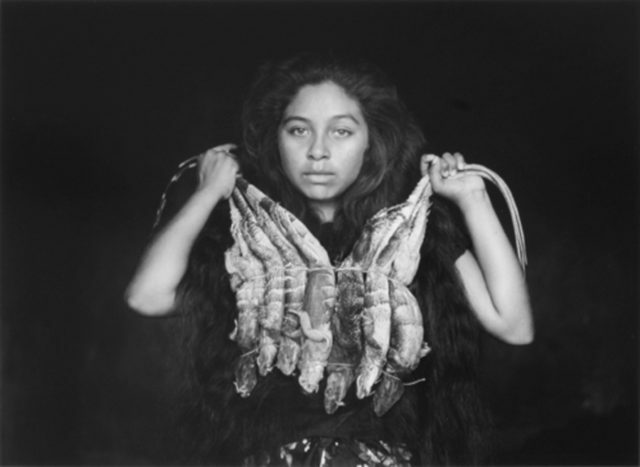 “Witnesses of Time”, a photographic book, the result of these trips, was published in six editions and was an international hit with expositions in over forty museums around the world, including the Art Institute of Chicago, the Center for Creative Photography of Tucson and numerous international cities.